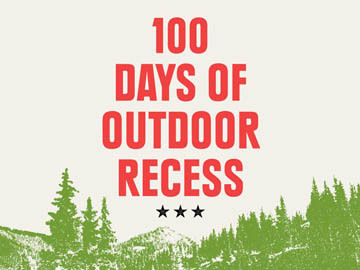 In celebration of the opening of their DC Flagship store, REI is hosting 100 days of recess with their United Outside campaign and donating $100,000 to five local nonprofits, including the C&O Canal Trust! Each nonprofit will automatically receive $10,000. But with your help, we could turn that into $20,000 or more! REI is hosting a variety of events focused on the C&O Canal and is covering entry fees to Great Falls on July 16-17! Be sure to collect those tokens and use them to #Vote4CanalTrust!